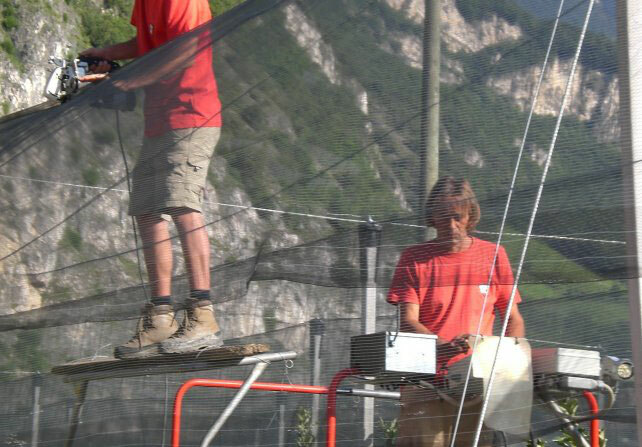 RANZI sas markets its own system, RALO SYSTEM The key components are produced in its own factory in Magrè on the wine trail (BZ) RALO SYSTEM is an anti-hail protection system that can be applied both on Orchard and on Vineyard able to protect in an optimal and economical way. 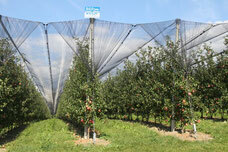 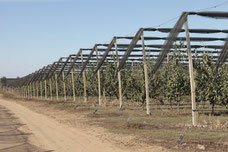 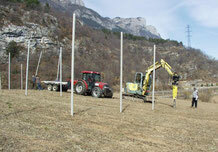 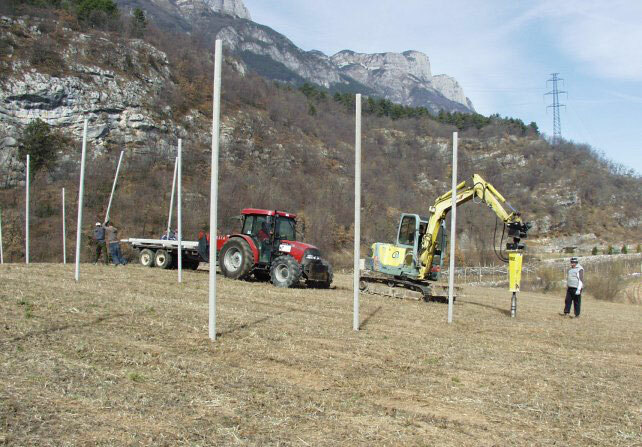 RANZI sas provides turnkey solutions for the protection of vineyards and orchards of all kinds. 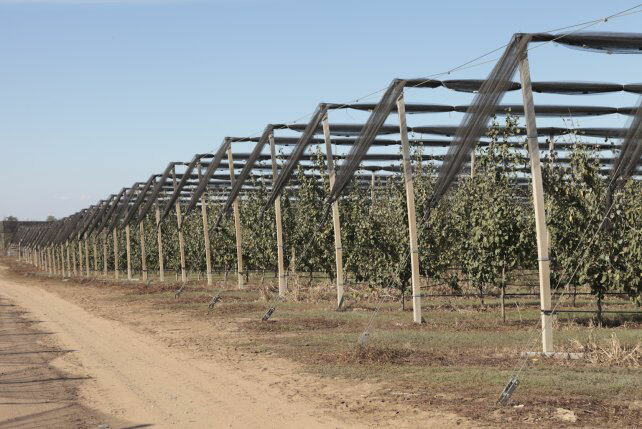 Through exact designs, calculated by specially designed programs, Ranzi sas develops protection concepts adapted to local needs, offering its customers planning security. 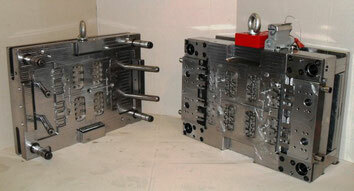 RANZI SAS has several expert and specialized assembly teams. 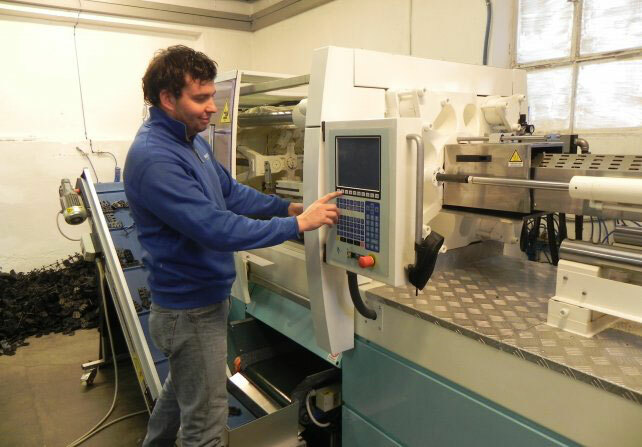 For our customers there is also the possibility to form their own assembly teams who work according to the instructions of one of our technicians, however present on the construction site. 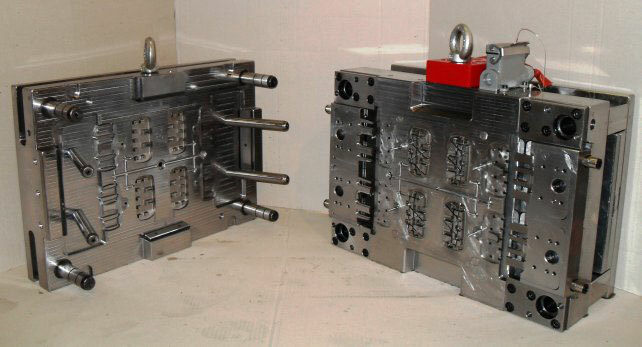 The works are carried out according to exact plans elaborated by a specialized software, which allows us an exact and optimal assembly. 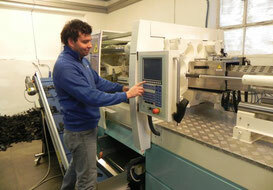 RANZI sas develops, designs and manufactures key components in its plants. 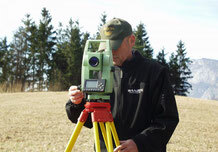 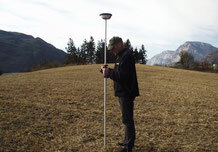 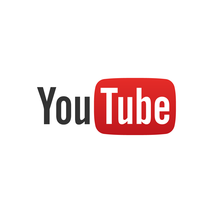 Thanks to 30 years of experience and countless field tests we can guarantee a high degree of quality and reliability.